DENVER, March 7, 2018, Audiences nationwide can experience the inspiring true story of Brooks Douglass, the youngest state senator in Oklahoma history, when “The Amendment”, premieres in U.S. cinemas for a one-night event this spring. Written by Douglass and Paul Brown, this tale of justice chronicles Douglass’ struggle to turn evil into good when his parents were murdered in their rural Oklahoma home while he and his sister were just teenagers. Douglass later spearheaded the victims’ rights bill to ensure victims like him had opportunities for closure when perpetrators were convicted of their crimes. Fathom Events, Blue Forest Entertainment LLC and Engage Media Partners present “The Amendment” on Thursday, April 12 at 7:00 p.m. local time. Following the feature content, audiences will see a panel of experts discussing the importance of victims’ rights. 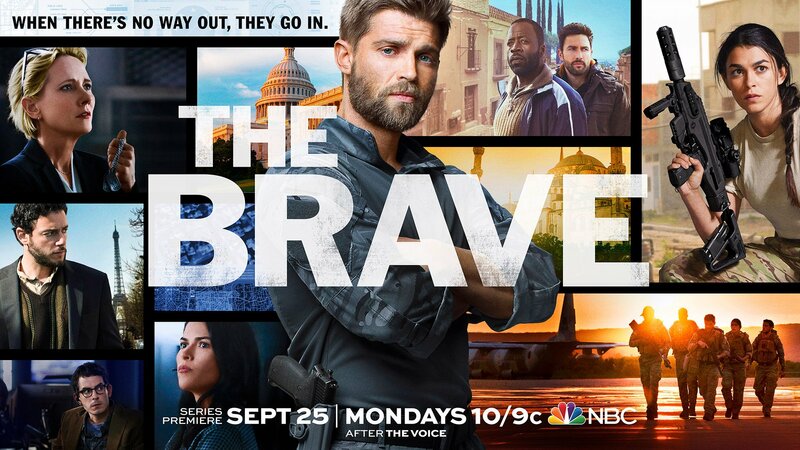 The panel will be led by Chris Harrison (“The Bachelor”) and include writer/producer Douglass, lead actor Mike Vogel and others. 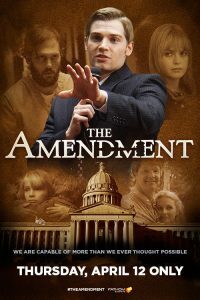 Tickets for “The Amendment” can be purchased online by visiting FathomEvents.com or at participating theater box offices. 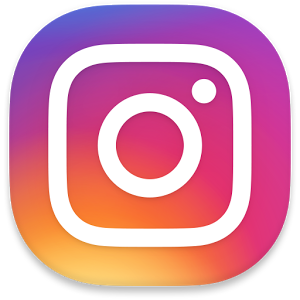 Fans throughout the U.S. will be able to enjoy the event in nearly 750 select movie theaters through Fathom’s Digital Broadcast Network (DBN). For a complete list of theater locations, visit the Fathom Events website (theaters and participants are subject to change). Described as “one of the most powerful movies in a long time”, (Movieguide), “The Amendment” tells the story of Brooks Douglass, who survived, along with his sister, an unthinkable attack in his youth that claimed the lives of his parents, but eventually found triumph over tragedy through faith and forgiveness. Douglass makes his acting debut as his father Richard, alongside Erin Chambers (General Hospital), Marilyn McIntyre, Megan Paul, Kelly Curran, Silas Weir Mitchell, Nicholas Braico and Taylor Pigeon. “I’d had people approaching me over the years to make a movie,” said Douglass. “I always, sooner or later, became nervous that they wanted a ‘true crime’ story. But there were elements of our family’s life that I thought were important to bring out. Ultimately, the message of forgiveness and being able to overcome, and the fact that we all make choices every day, is a story I thought needed telling”. “To see one person’s resilience and determination after such a tremendous personal loss will inspire others to create positive change from adverse situations”, Fathom Events VP of Programming Kymberli Frueh said. “Brooks went on to fight for all victims and enacted laws that could bring closure and understanding to these victims, even after the most heinous of crimes”.